The concept of eliminating things from our lives in order to have more in life is one that I’ve seen in several self-help, personal productivity, and spiritual guides. Michael Card wrote a song about it named Things we leave behind in which he says “It’s hard to imagine the freedom we find from the things we leave behind.” Simplifying our lives to gain more sounds great, and makes sense to me, but is very difficult to do. For me, it’s because I enjoy doing the do of living life. As an employee, a parent, a husband, a son, and a teacher that means a full schedule of commitments each week. Throw in some activities for exercising and hobbies, like writing this blog, and it’s busier still. 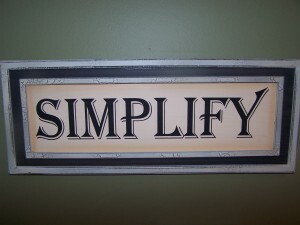 In business, I see some areas where simplifying things is a prevailing thought. For example in eCommerce design, we often focus on how to simplify the screen layout, site flow, and number of steps that a customer must navigate. It’s been proven time-and-time again that sites that are easy to navigate have better conversion rates and are more successful. Friction yields failure on eCommerce sites. 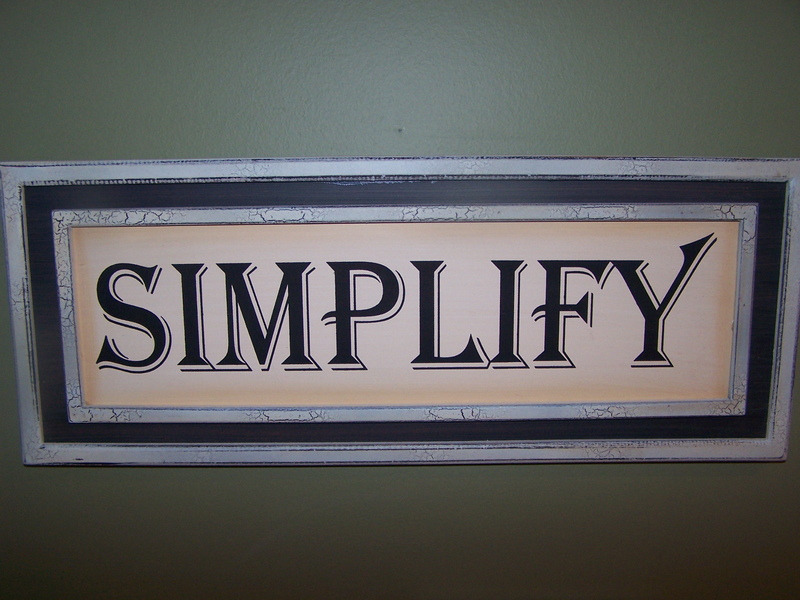 But we don’t often apply the principal of simplification to business processes. Unfortunately in most cases when we modify a business process, we add steps and requirements. It happens because our systems are setup to add complexity and not reduce them. We have post mortems on production outages, lessons learned after projects, audits from regulatory processes, and legal guidelines based on laws and lawsuits. All of those events typically add-to rather than reduce steps from processes.